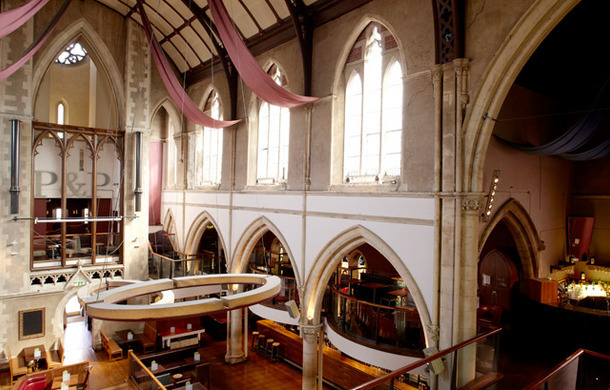 I know there are Pitcher and Piano bars all over England but this one needs a mention, why I hear you ask… It’s a converted church!! The venue is amazing, we were only going to pop in to have a look but ended up staying for a good few drinks! The staff were really friendly, and the prices weren’t too bad either. I know this isn’t a review but it was just so great I wanted people to know about it!